Bridges Optical is proud to call Lakeland, Fl. Its home for more than 26 years. We provide world class services to our repeat business clients and patients. We understand that our patients and clients are responsible for our success over the years. 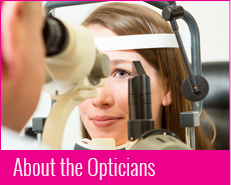 With over 40 years of experience we know that it takes compassion, Integrity, and acute attention to detail for each patient to be the premier opticians in Lakeland. 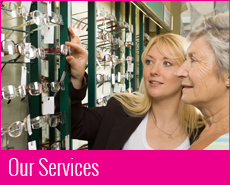 Call 863-682-3226 to arrange an appointment for a personal consultation regarding your specific eyewear needs.